Create smaller learning communities within the larger class. 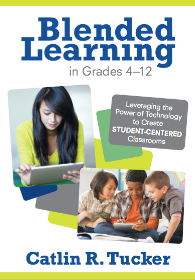 Maximize limited technology since they do not need a device for every student. Work directly with small groups of students. Shift the focus from them to their students. Mixing it up is key! The grouping strategy should make sense for the specific lesson. Unfortunately, more often than not teachers place students skill level groups and leave them there indefinitely. Kids are smart. It doesn’t take them long to figure out what their group means. I worry about how this will impact their self-esteem and their feelings about themselves as learners. I know that creating groups is time-consuming, so I wanted to share the strategy I use to organize my groups. I copy and paste student names in the A column of each sheet. Each column after the students’ names becomes a grouping strategy. As I gather information about their reading and writing levels, personalities, interests, etc. I create groups accordingly. I also use a random group generator to spit out groups when I don’t think the lesson will benefit from a particular grouping strategy. Here are some random group generator tools. If my random group generator spits out a great collection of groups, I capture those in my spreadsheet too! I love not having to recreate groups every time I create a lesson. I also don’t think my students have any idea how they are being grouped because the groups change constantly. Once I’ve designed a Station Rotation Lesson, I select the grouping strategy that makes the most sense given the objectives of the lesson. If I am focusing on writing thesis statements in my teacher-led station, then I will break students up by writing level so I can tailor my instruction and scaffolding to each group. If students are working collaboratively at one station, I might group them by strengths in a group dynamic, so I do not have all of my type A students in one group. If I want to offer a differentiated reading station, then I might group them by reading level. The key is to match the grouping strategy with the lesson. Then as my students walk in the room, I put a small colored post-it note on their desk. That post-it note signals that we are doing a Station Rotation. They grab their post-it and go to the corresponding station. I do not tell them what the different colors mean, and I change the colors up so there isn’t any pattern. 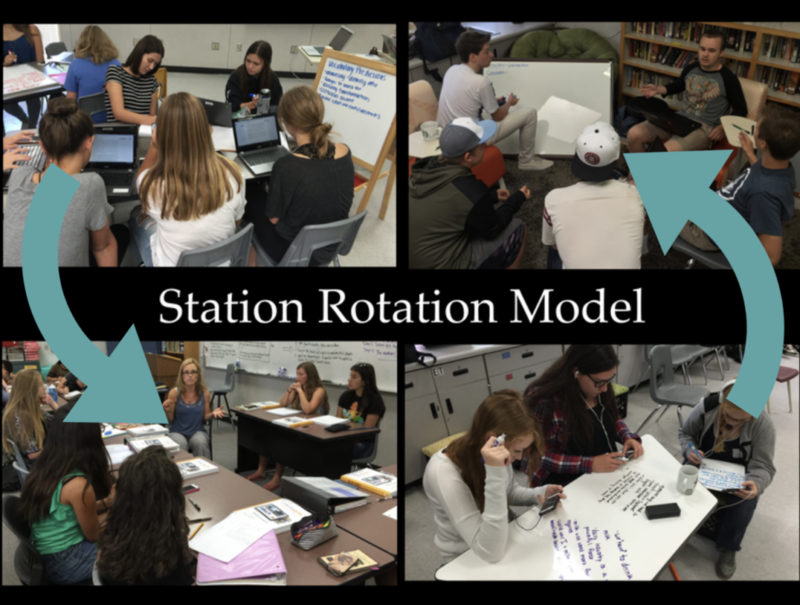 Hopefully, these simple strategies will help teachers using the Station Rotation Model to think about how they are grouping students. 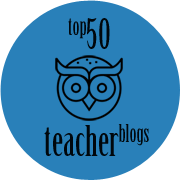 If you have other strategies you use that you think might save other teachers time, please post a comment and share! Homogenous groups(Like thinkers)work great for productive struggle type activities. I find that students are more actively engaged in learning with this arrangement. As learners “master” concepts or need more rigor, the homogenous groups can be adjusted. 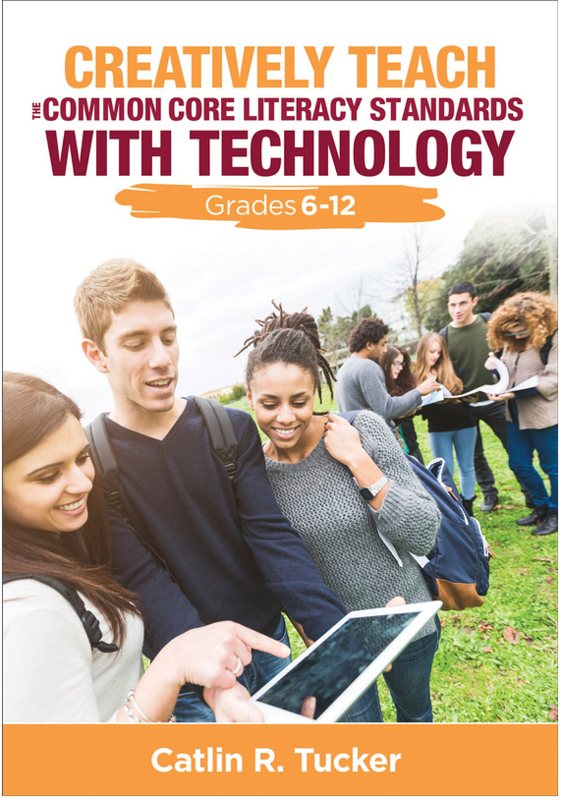 Love the article…even for middle school! Thanks for sharing! Thank you for this great article! Even as a high school teacher with both Honors and Academic level courses on my schedule, I use various grouping strategies and have long used learning centers/stations in my classes. In my Academic level courses which vary widely in terms of abilities, talents, & interests, I took greater care in the assigning of students into various groups. Recently, I picked up some Honors level classes, and while the gaps in reading & writing abilities are not as great, strategically grouping them based on other factors has yielded tremendous results with these students as well. 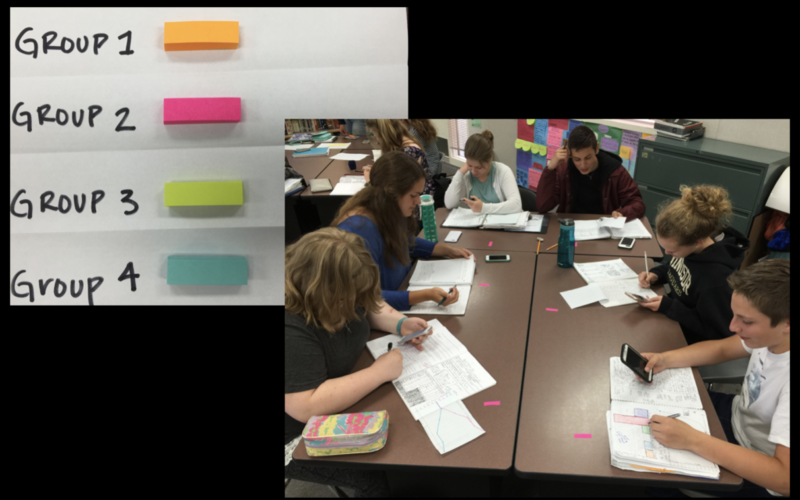 I recently investigated ways to use formative assessment data to group students to meet their instructional needs. As the needs are met and change, the student groups will, too. I love how varied the grouping categories are! How do you input a value? Are there numbered levels linked to each category? (For example, Reading level 1-3, Writing level 1-3, etc). I will definitely be using this for grouping once I gather all their data! I color-code the groups and the colors represent levels of readers, writers, strengths in a group dynamic, etc. I don’t actually put values into the spreadsheet. It’s just groups of color-coded names that represent different levels. Hello, I’m looking for more training in the rotation model. I teach middle school ELA and am struggling with implementing them. Do you recommend any resource that could help me? 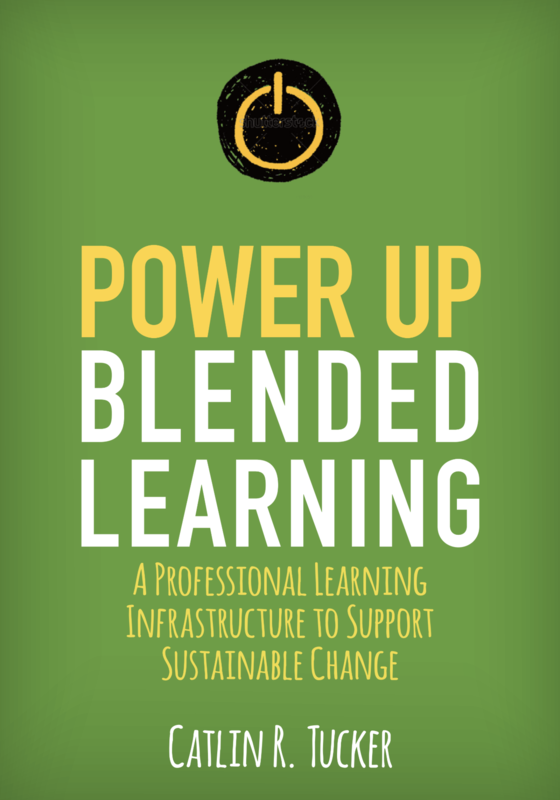 I often travel to schools/districts to train teachers on blended learning models, like the station rotation. I also work with groups virtually. 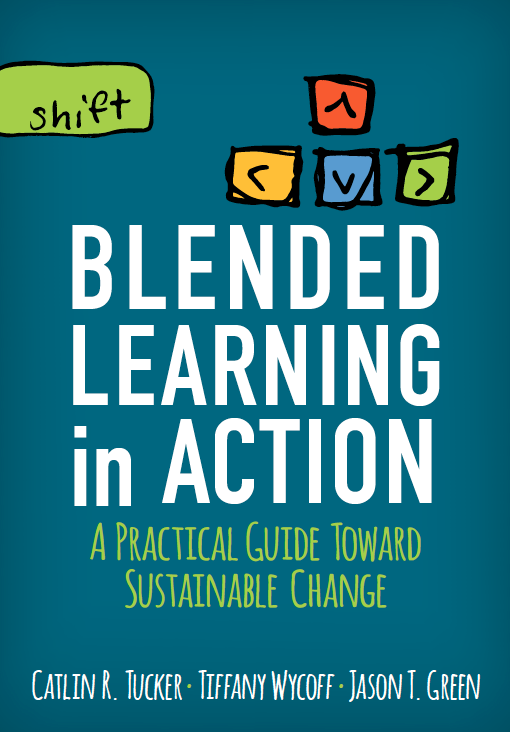 In addition to my blogs on the topic, I wrote a book titled Blended Learning in Action that would be a useful resource. This is a great idea but I often read great ideas but have no clue how to implement them. I teach middle school science so unless somebody takes a topic like electricity and says you can do this in this station or that in this station I really don’t have a clue. How do you figure that out? If you are unable to conceptualize how a science lesson would take shape in a station rotation, it would probably be best to work with an instructional coach who can co-lesson plan with you to help you break down the parts of your curriculum for a given week and look at it “horizontally” instead of vertically. Do you have someone at your school site who can support you in that process? Are there any other teachers using stations who you can observe and collaborate with?